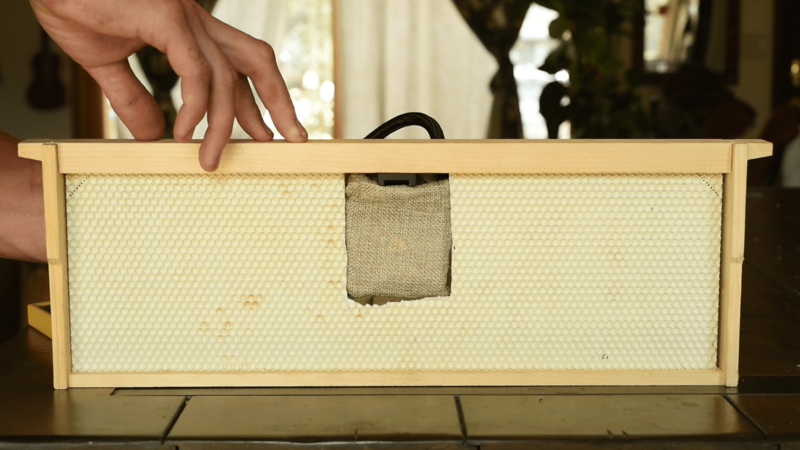 Fancy printing your own beehive in 30 minutes? A buzzy giant hive of makers and beekeepers have come together in a massive citizen science experiment to enable anyone to make their own ‘smart’ beehive – and discover the reason bee populations are declining throughout the world. 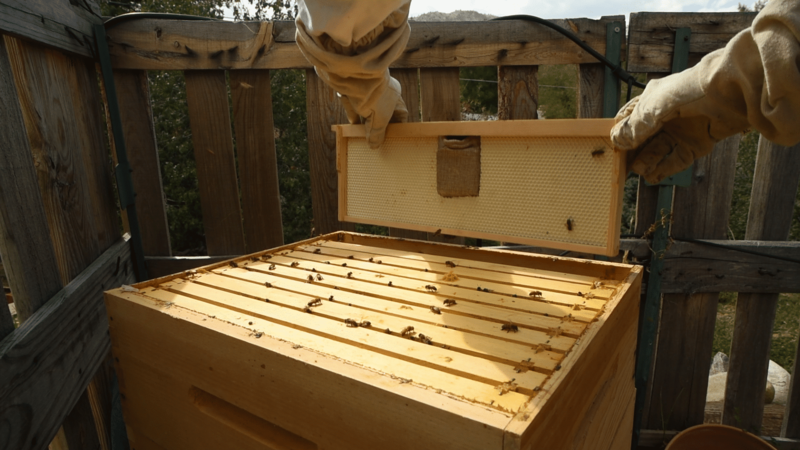 With OSBeehives you can track colony health, foster and monitor local beekeeping, and promote international bee recovery by joining the global and open network. Our friends the bees keep ecosystems connected, transporting nutrients between plants to give us more than a third of the food we humans eat. But the pollinators are in scarily rapid decline worldwide due to Colony Collapse Disorder, a phenomenon caused by pesticides, parasites, loss of habitat, environmental stress, industrial beekeeping and malnutrition. If we don’t do something about the dying populations, our supermarkets are going to look pretty barren in the not-so-distant future. Three friends – Jonathan Minchin, Tristan Copley Smith and Aaron Makaruk – have come together with a team of technologists from the US, Spain and UK to try to understand what is killing bees and to enable anyone to start beekeeping in their cities. Their crowdsourced OSBeehives uses sensor-enhanced beehives and data science to study honeybee colonies throughout the world. All of the technology and methods – from the hive and kit designs to the data – are documented and made openly available. (The OS stands for open source.) 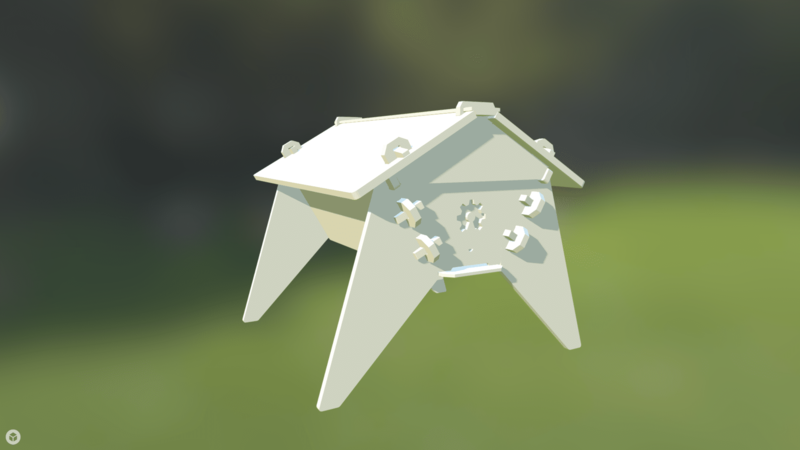 The sensor device even helps the domesticated insects to ‘bee’ happier. With designs that are freely downloadable, both the Colorado Top Bar Beehive and Barcelona Warré Beehive can be cut from plywood using a CNC router machine (a computer-controlled wood cutting machine) and snapped and slotted together without needing things like screws or glue. 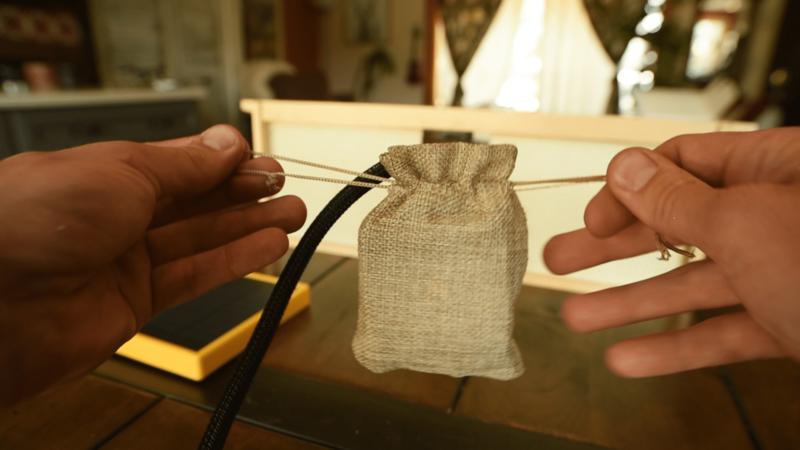 They are designed around natural beekeeping methods, which reduce exposure to artificial materials and lower stress factors on the colony. 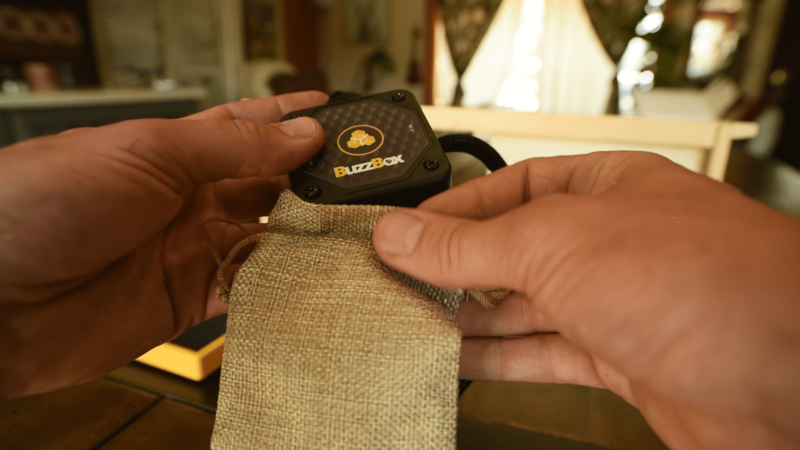 The hive is then coupled with the BuzzBox Mini sensor system,which monitors a variety of honey bee health indicators including audio, temperature, humidity, geolocation, weather patterns and theft detection. The small sensor is easy to set up and “looks cool” thanks to a bunch of hardware and software feedback from the community. Data is uploaded direct to a phone via the OSBeehives mobile app – which is free, and useful on its own without requiring the sensor – allowing the monitoring of bees in real time. Even without a BuzzBox, you can assess the health of your bees by recording them with your phone’s mic, tracking health using OSBH’s digital hive logs and swapping info. With the Smart Citizen platform, data can then be shared with other hives across the globe, creating an open source network of information and practical beekeeping actions. 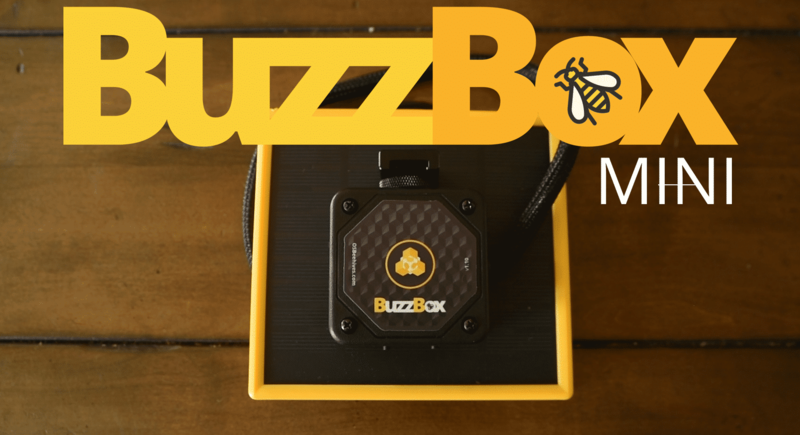 There are currently around 1,500 active BuzzBox users around the world, including app users, and more than 100 hives built in over 20 countries. Of course, this number just includes the ones that OSBH know of (as of October 2018). However, Tristan says that the most interesting part is yet to come. “The time has come to focus our technical prowess on repairing the damage we have allowed technology to inflict on our planet. This means engineers, scientists, technologists – but also politicians, artists, activists and everyday citizens, need to stop chasing the big bucks, and start chasing the big ideas.” By big, the open source fan means big-hearted, not deep pocketed. AtlasAction: Want to join the hive? 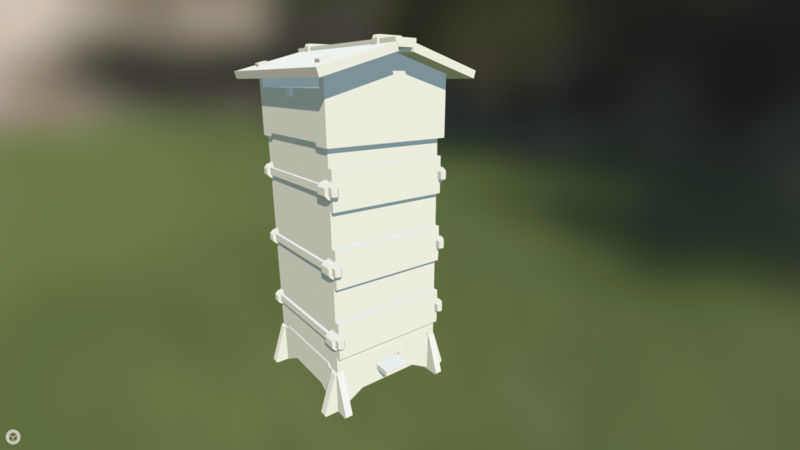 Download your beehive design here, the OSBeehives app and monitor them 24/7 with the BuzzBox Mini. FutureLeague interview ►As part of CultureFutures, learn more about the distributed designs of Fab City Global: DIY cities of tomorrow. Tags: Animals, Apps, Bees, Big data, Campaigns, Catalonia, Circular economy, Citizen Science, Community, Conservation, Crowdsourcing, Culture, CultureFutures, Data, Design, DIY, Environment, Farming, Food, Insects, Open source, Platform.